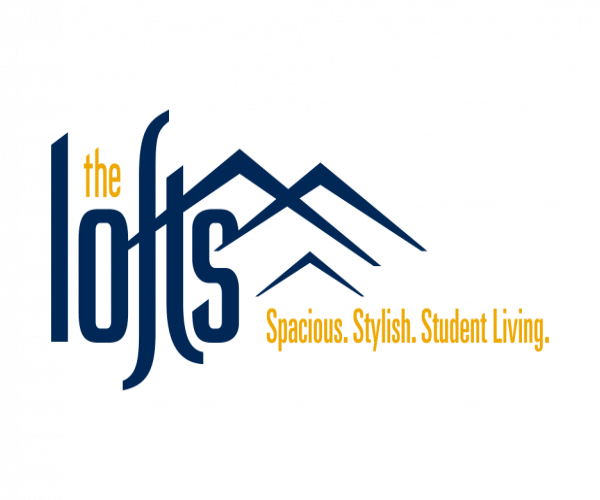 The Lofts offers modern, affordable apartments on the Evansdale campus in Morgantown, WV. Choose from 1-, 2-, 3- and 4-bedrooms with private bathrooms, spacious living and dining areas, and a fully equipped kitchen. Every apartment comes fully furnished —complete with a 50-inch flat screen TV!— and has its own full-size washer and dryer, as well as free Internet and cable. Stainless steel appliances, granite countertops, and ceramic tile in the foyer, kitchen and bathrooms are just a few of the upscale features that set The Lofts apart. Students love our shuttle to all three West Virginia University campuses and our computer lab with free printing services. Plus, residents enjoy exclusive access to our swimming pool, 24-hour fitness center, and clubhouse. Safety is a top priority here at The Lofts. That’s why, in addition to having professional management on site, all our apartments have keypad bedroom entry and locks on the windows. To tour this fantastic community, contact us today. We’re happy to show you around! In the meantime, have a look at our photo gallery.